We deliver real-world solutions today to build a sustainable energy future. This update provided by the NC Clean Energy Technology Center provides insights on distributed solar policy and illustrates the challenges in an evolving energy industry. 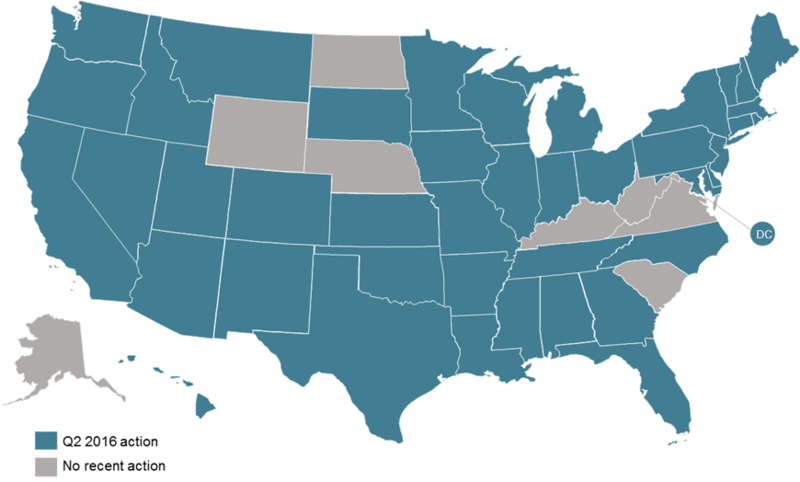 In summary, 42 States took action on distributed solar policy and rate design in Q2 2016. 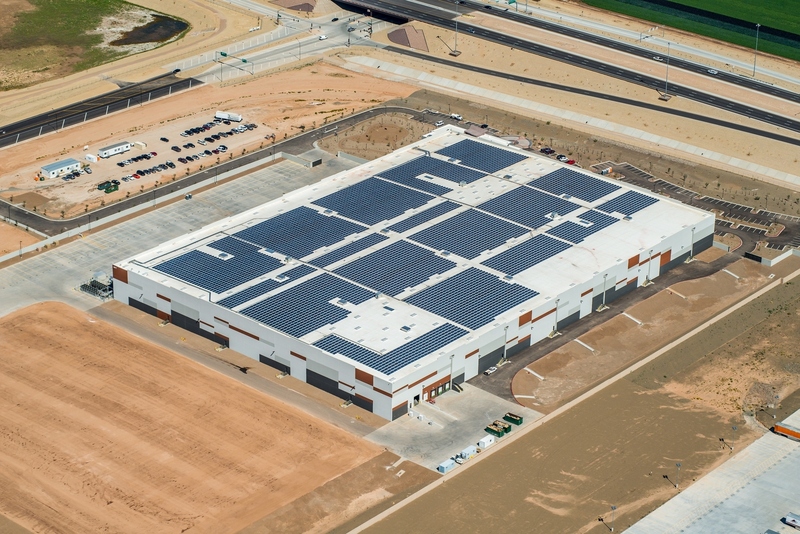 REI, a national specialty outdoor retailer and the nation’s largest consumer co-op, has announced the completion of a 2.2 MW rooftop solar installation atop its new distribution center in Goodyear, Ariz. As a company with a deep-rooted history in sustainability, REI’s latest solar system will offset 100 percent of the facility’s annual electricity consumption, helping the company reach its goal of achieving a net zero operation. When utility scale ground mounted solar projects are initially proposed to a particular governing agency, the development goes through the Conditional Use Permit (CUP) process. This is a typical process which defines the requirements for building the facility in a particular town, city or county. The jurisdiction’s planning commission will define specific conditions and requirements which are necessary to ensure the project will be consistent with surrounding land uses and will not negatively impact adjacent properties. 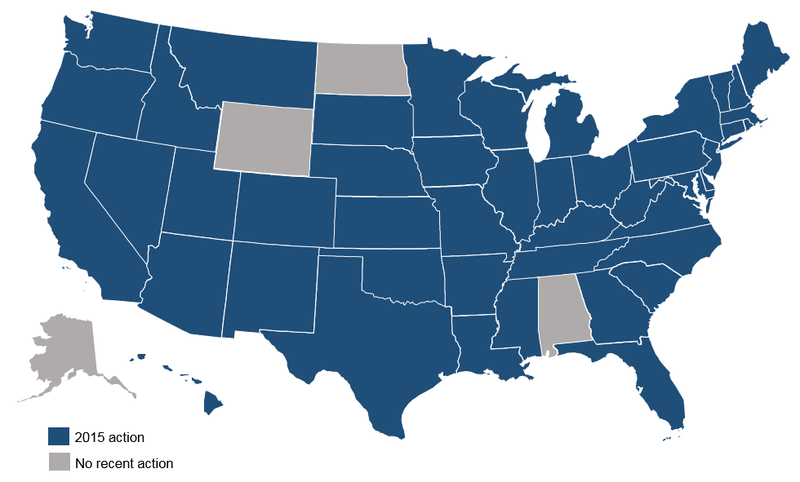 Fourty-six states took action on Net Metering in 2015. One of the ongoing challenges in the US renewable energy industry is related to disparate state regulations and policies for distributed generation. 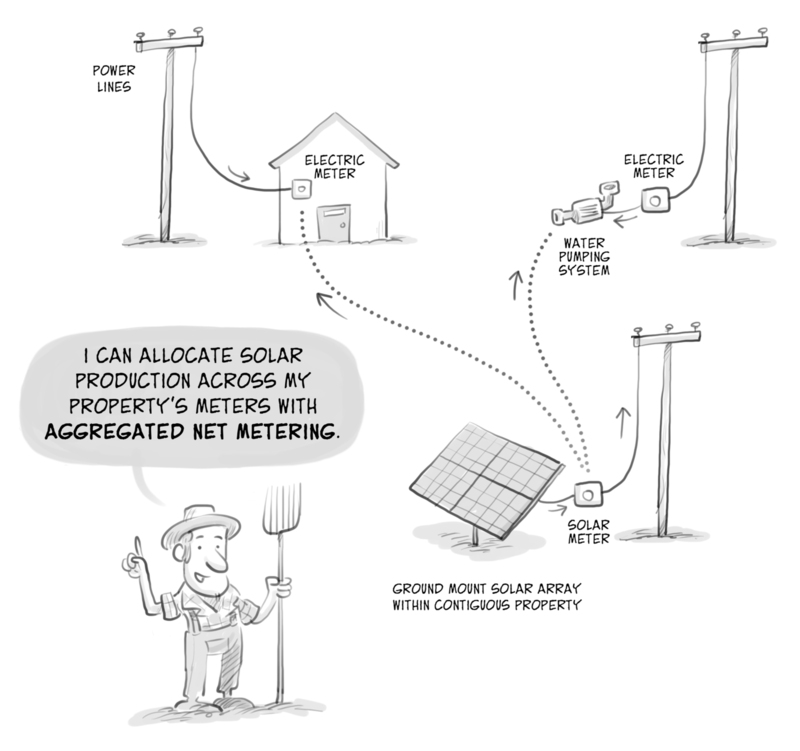 This informative summary form the N.C. Clean Energy Technology Center is a guide to recent changes across US net metering markets.